Under Armour Compression T-Shirt Just $23.93! Down From $60! You are here: Home / Instagram / Under Armour Compression T-Shirt Just $23.93! Down From $60! 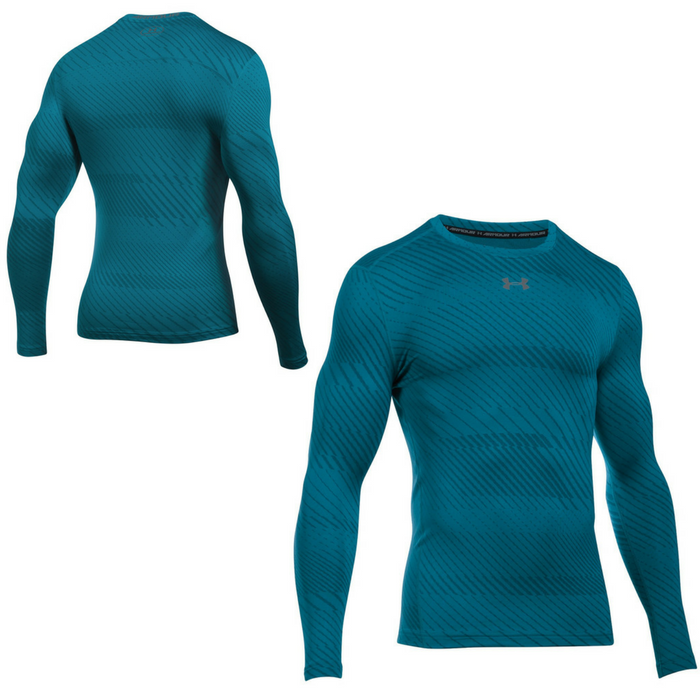 Under Armour ColdGear Armour Jacquard Compression T-Shirt is perfect for training and working out with a stretch fit and moisture-wicking and odor control technology. Love the color!